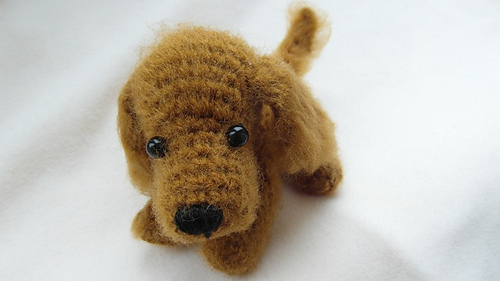 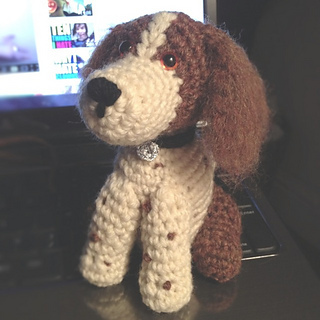 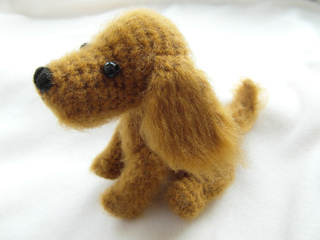 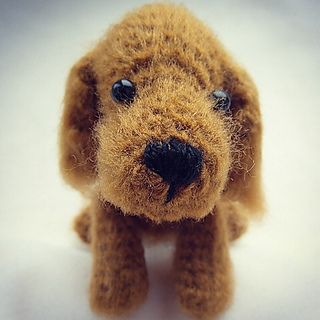 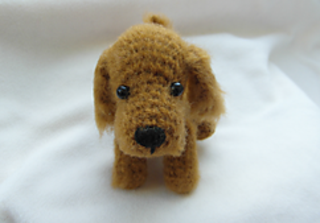 This is a crochet pattern for a cocker spaniel. 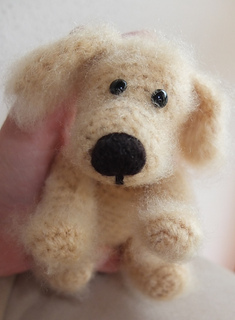 The finished toy will measure about 4 inches (10cm) standing. 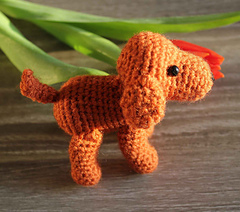 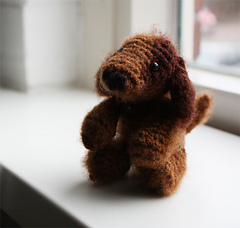 The pattern includes a number of helpful photos that should help you while making this cute little dog. 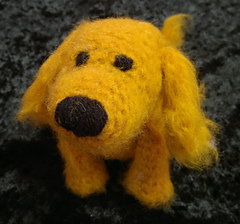 All the instructions and terms are in US English. 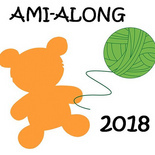 Please respect the copyright on this pattern and do not sell a finished product made from it without first obtaining permission from the designer.